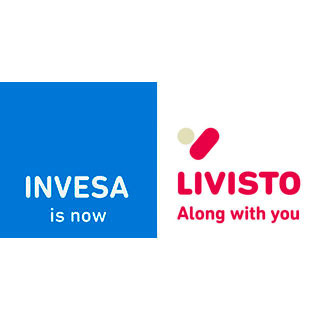 Industrial Veterinaria, S.A., better known as invesa, is a veterinary pharmaceutical laboratory. 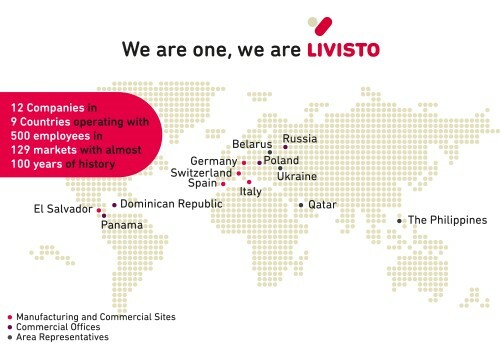 Based in Barcelona (Spain), it has more than 40 years of experience in the Animal Health sector. 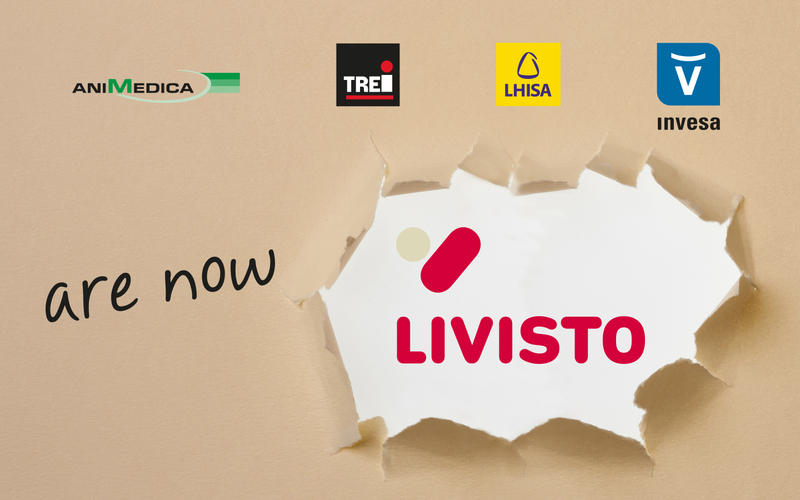 In 2016, Invesa and other companies of the Group were unified into one unique brand: LIVISTO.